Rolf Renne’s research is aimed at understanding the molecular pathogenesis of Kaposi’s Sarcoma-Associated Herpesvirus (KSHV), which is the leading cause of AIDS-associated malignancies and also affects organ transplant recipients. One area of interest in Renne’s laboratory is the function of the latency-associated nuclear antigen (LANA). He has demonstrated that LANA binds DNA and that there are two binding sites for LANA at the ends of the KSHV genome within the terminal repeats. Renne has also identified host proteins that interact with LANA and participate in the replication of KSHV. Renne’s research team is currently investigating suitability of LANA as a target for antiviral compounds. A second line of investigation in the Renne’s laboratory is focused on understanding the role of KSHV-encoded microRNAs (miRNAs). Discovered in mammalian cells in 2000, miRNAs are small RNA molecules that are actively involved in post-transcriptional gene regulation in mammalian cells. Renne’s laboratory was one of the first laboratories to demonstrate the existence of KSHV-encoded miRNAs. He is now actively focused on identifying cellular gene targets of these miRNAs and how they may regulate the genes and pathways involved in pathogenesis and tumorigenesis. Renne was awarded a grant from the National Cancer Institute with the goal of taking viral miRNA research to the next level by studying these molecules in the context of their respective genomes. To do so, he has established a viral Genetics and Genomics core laboratory at UF, which serves as a national resource, specialized in creating recombinant herpesvirus genomes with mutated miRNA genes. 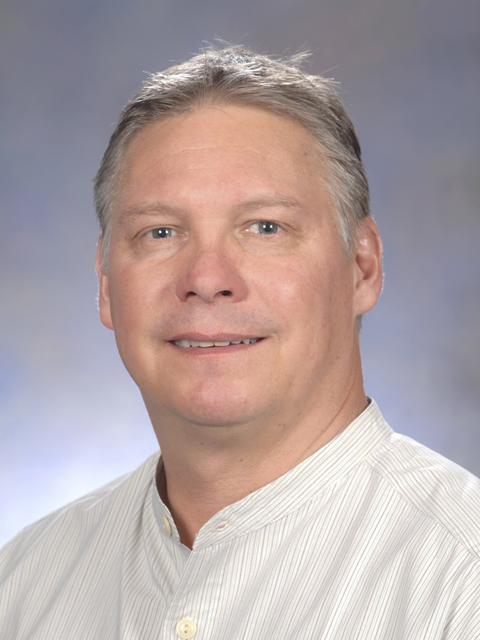 Renne has established himself as one of the genomic thought leaders at UF. He has pushed next generation sequencing here and was instrumental in getting the University’s first Illumina Gene Analysis II instrument up and running. He has implemented and optimized next-generation sequencing technology, including all aspects of library construction. Renne has helped develop an analytical pipeline that is bringing this enabling technology to the research projects of numerous investigators at UF.